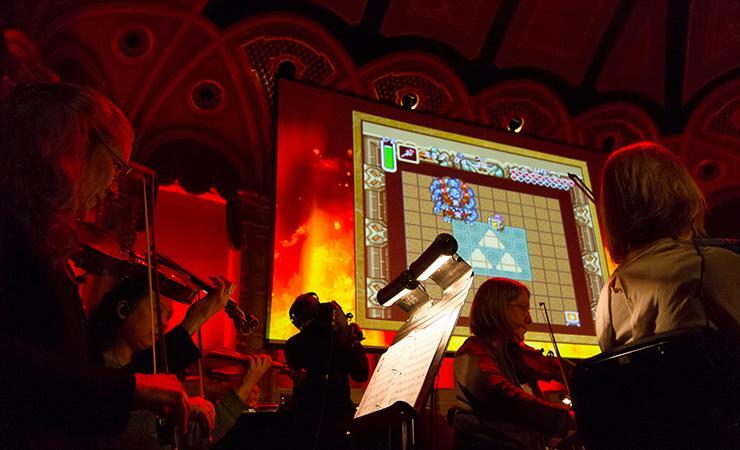 On October 27, Legend of Zelda: Symphony of the Goddesses, comes to Cincinnati's Music Hall for one night only. 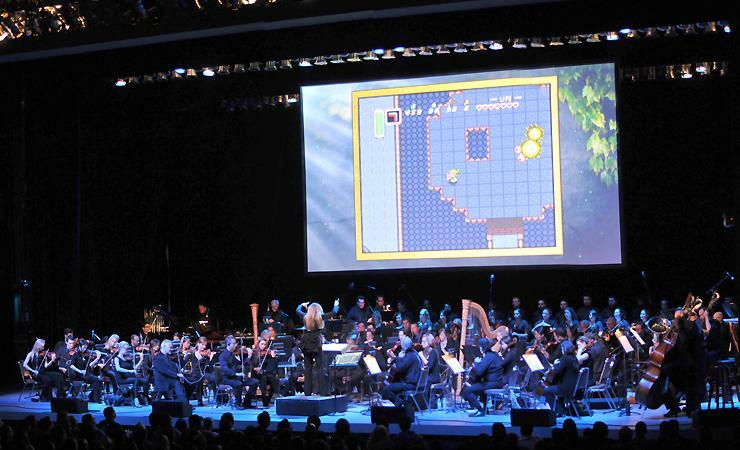 Now touring the United States and Canada, Symphony of the Goddesses brings Zelda fans and symphony goers alike an entirely new and exciting multimedia experience that honors over 25 years of the classic video game franchise The Legend of Zelda. 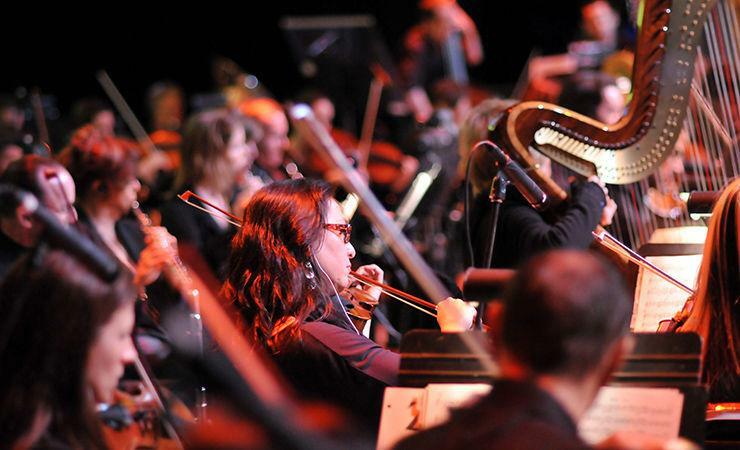 Fans will relive all of their favorite moments with beloved melodies from titles including Ocarina of Time, The Wind Waker, Twilight Princess, A Link to the Past, Link's Awakening and more. Tickets are available online from Cincinnati Arts Association. Remember, it's dangerous to go alone... so bring a friend.